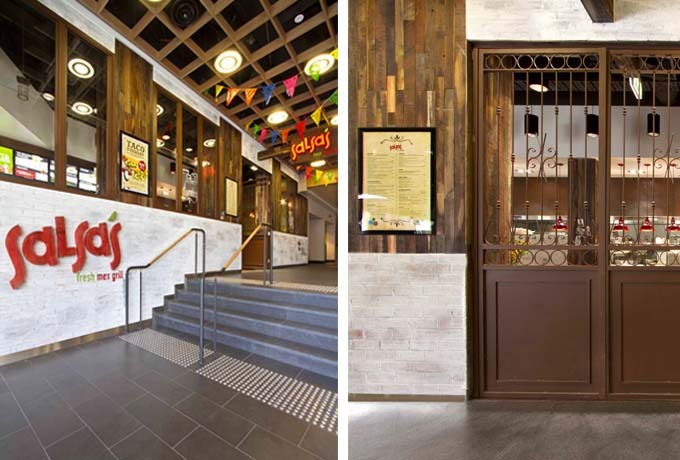 Reconstruction of the iconic Jam Factory Shopping Centre complex in South Yarra occurred over a number of stages and included base building structured reconfiguration and extensive demolition and restorative works. The Jam Factory redevelopment included the refurbishment of the existing malls, car park, entry areas and various food and retail outlets. Maben Group completed the refurbishment works and a services upgrade to the ground floor mall, whilst maintaining the operation of the Centre and the Village Cinemas. 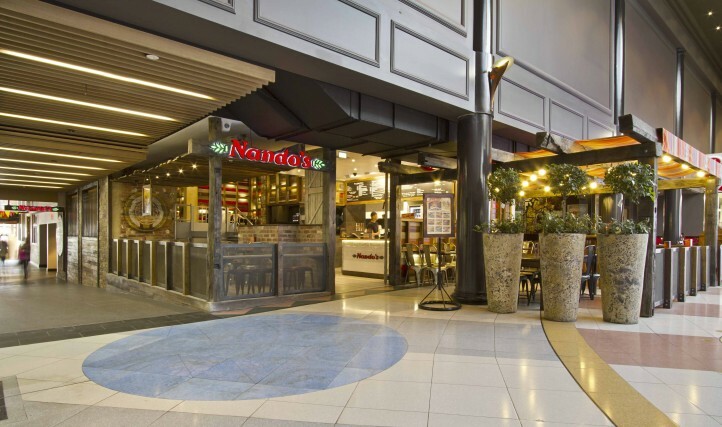 New tenancy works included Target Urban, Nando’s, Lindt and a new food court and seating area. 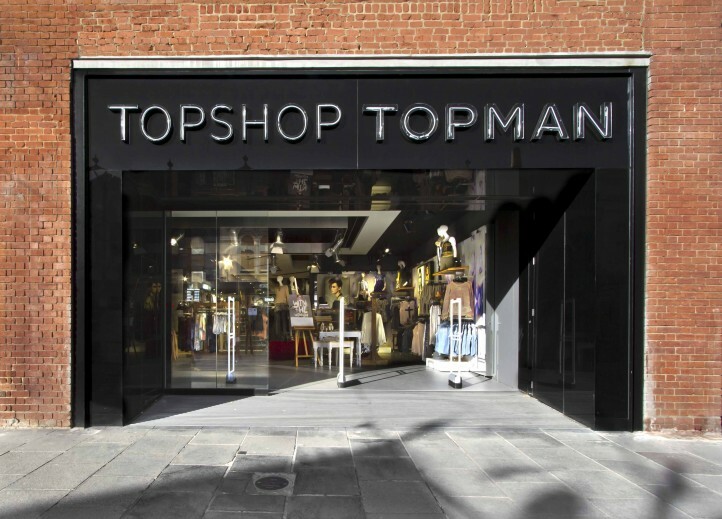 The former 1000sqm Borders tenancy was reconfigured to house the UK mega brand Topshop. The Village Roadshow Head Office was renovated and extended. 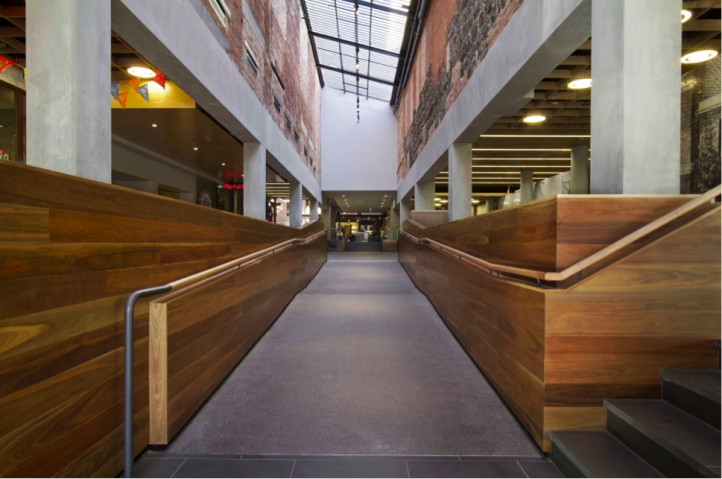 Other works included a rear carpark upgrade, new rear mall and new mall floor finishes throughout. 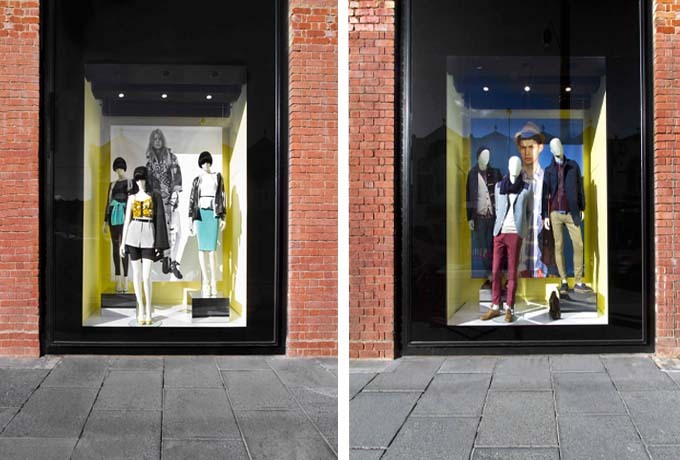 The multifaceted façade reconstruction involved sensitive planning and ongoing management with a number of stakeholders including Stonnington Council, local residents, authorities, tram services and major tenants such as Village Roadshow and Topshop. 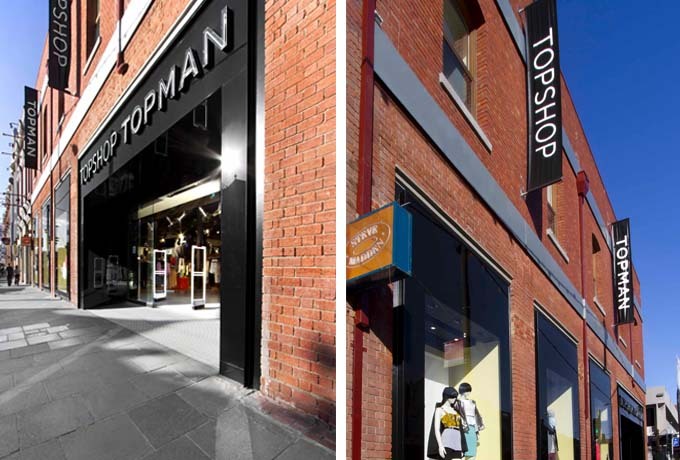 It was critical for Maben Group to complete the works with consideration of the trading shopping centre and functioning cinema environment, whilst maintaining sight lines and operation of the Centre. The project design evolved in stages and required Maben to undertake extensive design development with NH Architecture and Case Meallin & Associates.